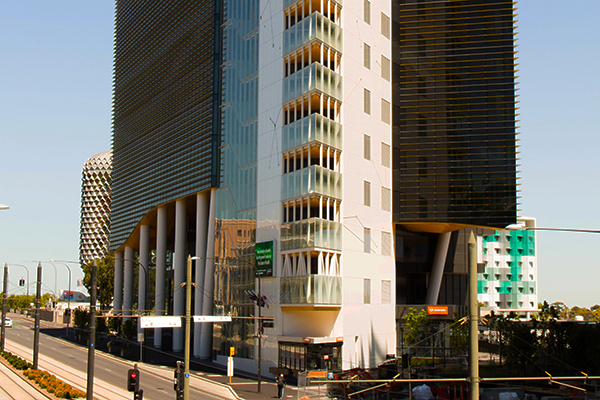 Architecture & Access SA office is excited to celebrate four years since opening and, following a period of growth, we have moved to new premises located in 147 Pirie Street Adelaide. 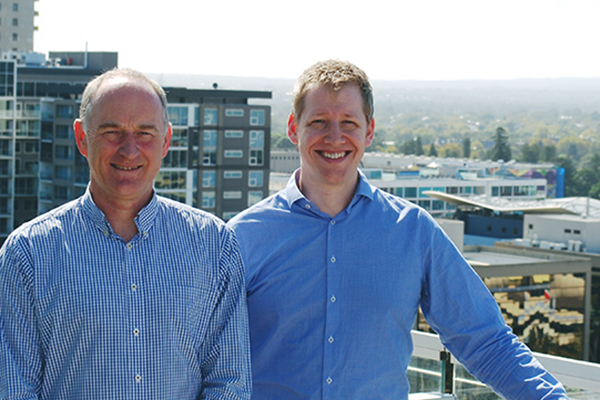 Steve Schulze and Grant Wooller lead the Architecture & Access team in South Australia. Grant Wooller and Steve Schulze, the two proud South Australians who lead the SA office, are thrilled to be providing quality consulting services to assist in achieving accessible buildings and environments for all people across SA and beyond. We are the only local Access (DDA) Consulting team that can boast staff having attained the Diploma of Access Consulting qualification and Accredited and Associate Membership of the Association of Consultants in Access, Australia (ACAA). In addition, we are backed by the national reach of Architecture & Access with more than 25 years of experience in the industry, so our clients can be assured of unsurpassed service quality, reliability and effectiveness. 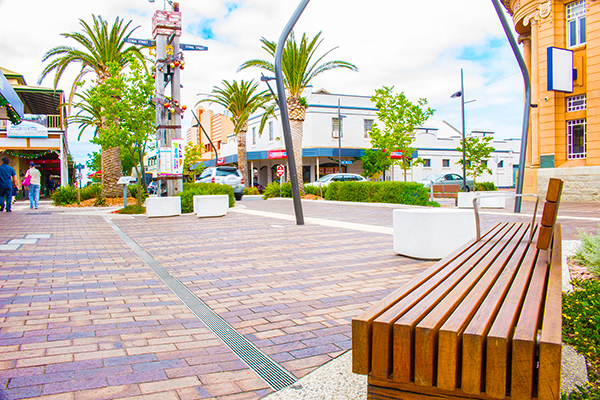 Multiple projects for Adelaide City Council, City of Campbelltown, City of Mitcham, and District Council of Waikerie and Loxton. Numerous regional projects from Port Lincoln, to Port MacDonnell, to Pine Creek, NT. Architecture & Access’ services have been an integral part of the project and design teams, assisting wherever possible with early and cost effective resolution of accessibility, and minimisation of potential risks and issues that may arise. Architecture & Access is passionate and committed to assisting people and organisations achieve safe and accessible environments, and looks forward to a strong future in delivering this on the ground in South Australia and nationally for many years to come. Further information about Architecture & Access Access Consulting Services.